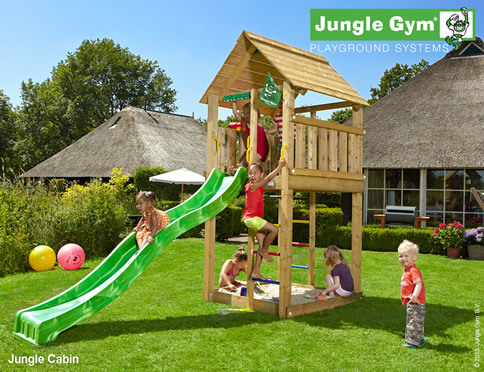 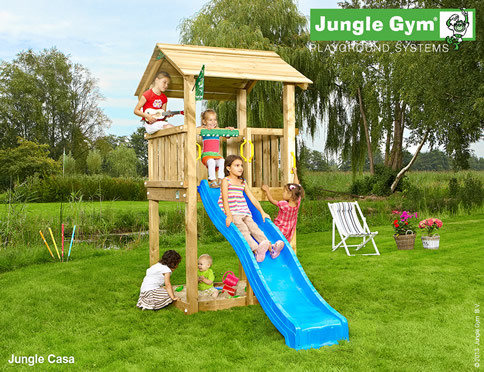 For everything Jungle Gym and more ! 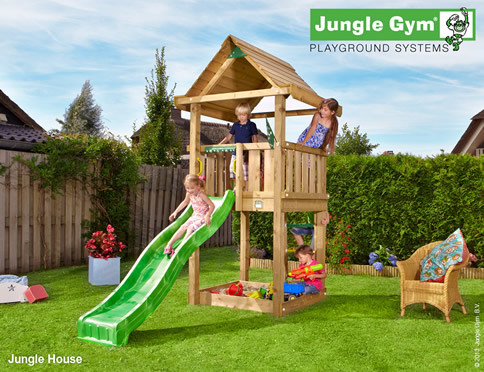 View the full range of Jungle Gym climbing frames, suitable for all ages available area and budget. 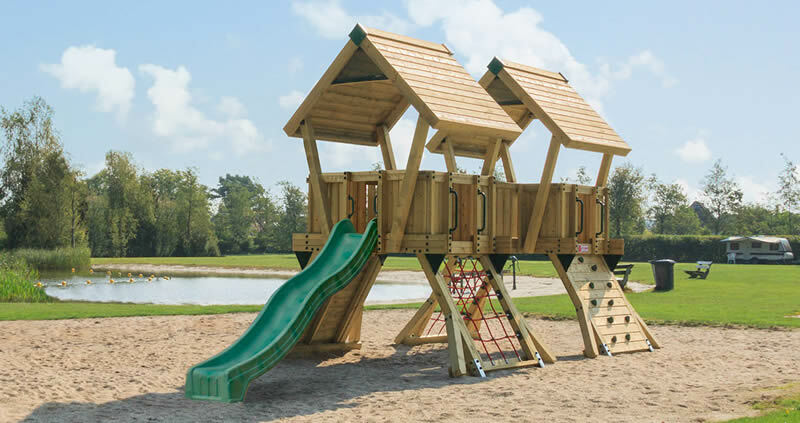 Click here to view our tower range. 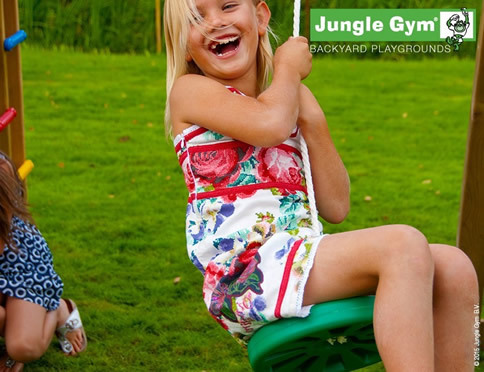 Beyond the addition of a module, you can further enhance the experience byadding an accessory, from a basic Steering Wheel to a Talking Tube or Tic Tac Toe game – what fun !